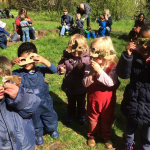 The Wildlings Forest School runs Forest School and Outdoor Learning sessions for children aged 2-12 years at the Sutton Ecology Centre. 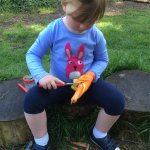 We run Forest School sessions for parent and toddlers, school groups and during school holidays. Following the principles of the Forest School approach, Wildlings sessions enable children to have regular opportunities to explore, play, achieve, develop confidence and learn new skills through hands-on experiences in the natural environment. We also run outdoor learning sessions for a range of ages, both during term time and school holidays. 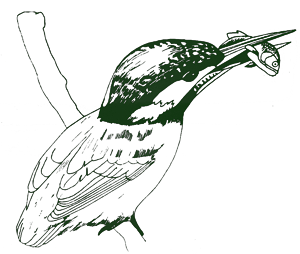 Currently we run a Pre-school nature club every Thursday at Queen Mary’s Woodland. We offer a range of birthday parties for children aged 5-10 years of age. If you’re looking for a party with a difference, why not book one of our woodland birthday parties, currently being run at Sutton Ecology Centre? At a Wildlings Forest School birthday party there’s so much to see and do! 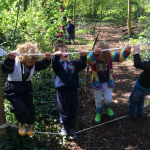 Wildlings Forest School birthday parties are led by a fully qualified Forest School Practitioner. 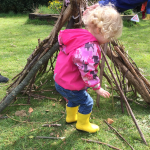 Please note: our sessions run whatever the weather (high winds and storms being the exception) so make sure you dress for it and come and join us for lots of fun at Wildlings Forest School! Follow our Facebook page to find out about our latest sessions. Please email us with any queries at wildlingsforestschool@gmail.com or use the form below.